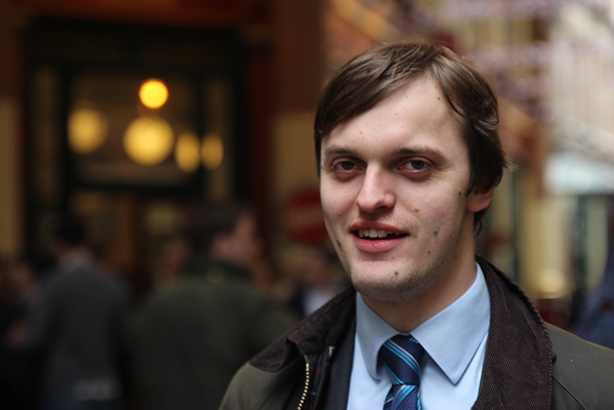 UKIP senior press officer John Gill leaves the party today and will take up a new role agency-side next week. He will start as an account manager next week at the financial services PR agency Greentarget. Headquartered in Chicago, the firm is the ranked at the 150th largest globally by revenue in the 2017 PRWeek Global Agency Business Report. It also has Los Angeles, New York and San Francisco offices. After graduating in 2012, Gill had stints in in junior comms roles at National Savings and Investments and then legal industry PR agency Byfield Consultancy before joining UKIP. Gill said: "After many more elections than I was perhaps first expecting to be a part of back in November 2013 when I first joined the press office, I think the time is now right to seek out and take on new challenges." Latterly at UKIP, Gill's main focus has been on broadcast media, while his boss Gawain Towler, the national head of press, has handled print. Joked Towler: "This move for John is a great thing for him, but a very bad thing for us. I've been trying to get rid of him for years - not for our sake, but for his. "In all seriousness, he is unflappable and is able to soak up huge amounts of information and has a fine strategic mind and I expect to hear lots more about him in the years to come."